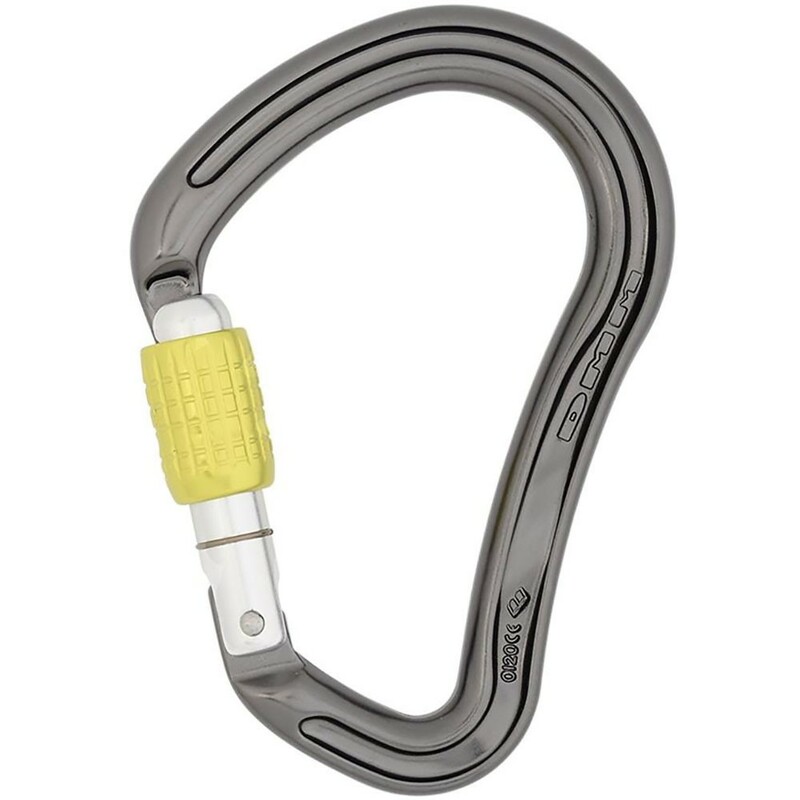 The Boa is a large and very strong offset HMS carabiner with a massive gate opening. The offset shape gives the Boa a lot of extra strength without compromising its core function as a HMS, this means that not only can it handle standard HMS duties well - belaying, Italian hitches - but it provides a lot of extra capacity and safety when it comes to rigging. The Boa is a large and very strong offset HMS carabiner with a massive gate opening. The offset shape gives the Boa a lot of extra strength without compromising its core function as a HMS. This means that not only can it handle standard HMS duties well - belaying, Italian hitches - but it provides a lot of extra capacity and safety when it comes to rigging. The Boa uses a 7075 barrel with great push-in strength and has a non-binding gate that won't lock-up when the biner is tightened under load. It is fully anodised for protection against the elements and to help increase its life.